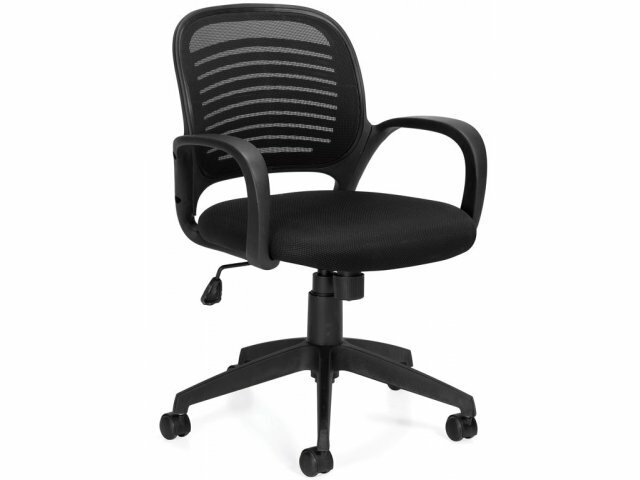 With modern contours and a sleek black design, the Mesh Back Office Chair will change the way you do business. 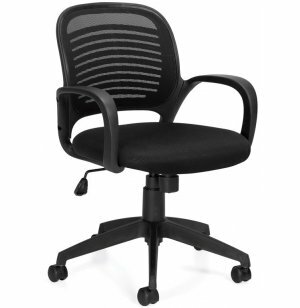 A breathable mesh back and mesh fabric seat let professionals enjoy a constant airflow throughout the workday. 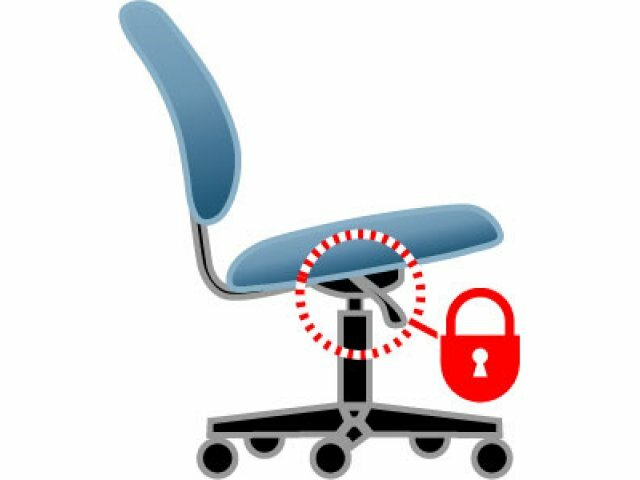 This mesh office chair doesn't just have a contemporary look, it also has the customized ergonomic features to match. 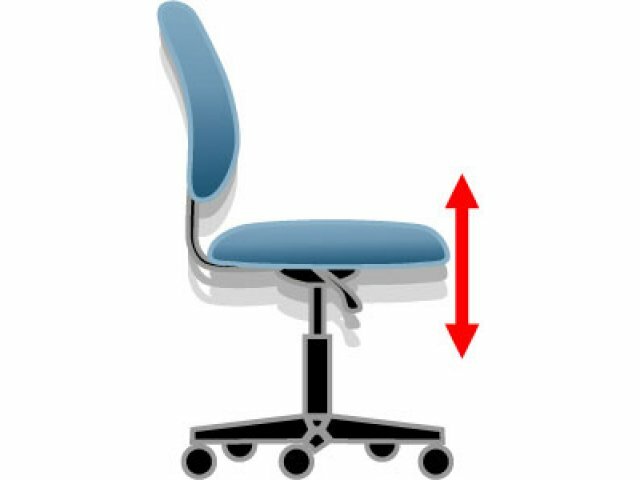 Molded arms, pneumatic seat-height adjustment, and a single-position tilt lock with tilt tension adjustment provide a natural perfect fit. A seamless integration of subtle modern style and personalized comfort make this office chair right at home in an executive suite, personal office or conference room. Healthy Airflow: A black mesh back and mesh fabric seat provide breathability and ventilation. 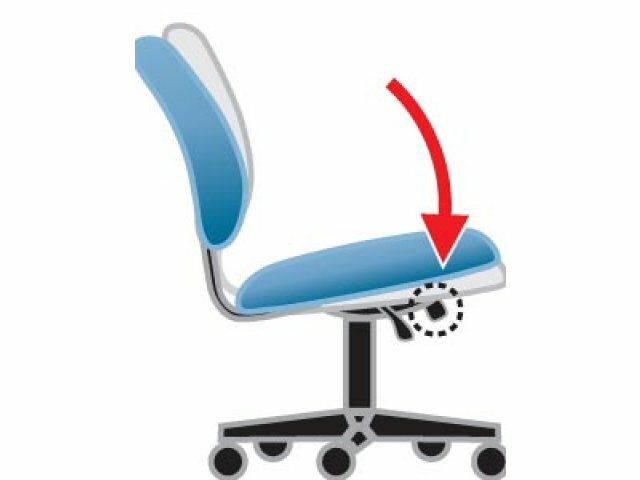 Adjustable Height: Pneumatic seat-height adjustment lets you set chair in the proper position. 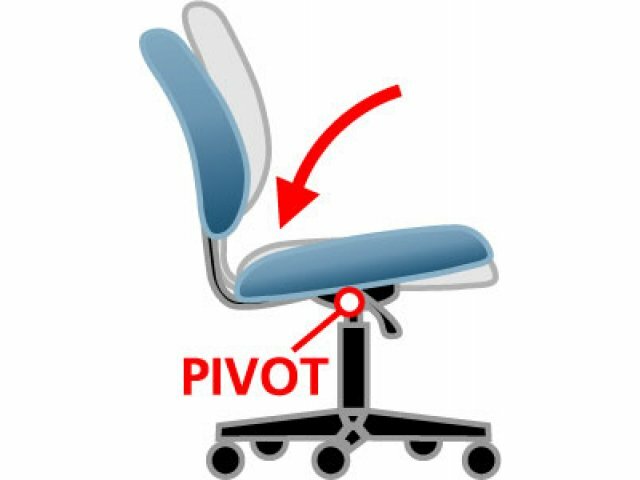 Ergonomic Support: Molded arms and a single-position tilt lock with tilt tension adjustment help professionals stay properly positioned. Contemporary Design: Contours and a chrome accent piece on outer back give this chair a distinctly modern appeal. Smooth Rolling: Stands on a medium high-rise molded base with twin-wheel carpet casters (soft casters available).